The Partnership for Africa’s Next Generation of Academics (PANGeA) is a collaborative network consisting of leading African universities focused on fostering excellence in scholarship across the arts, humanities and social sciences on the African continent. 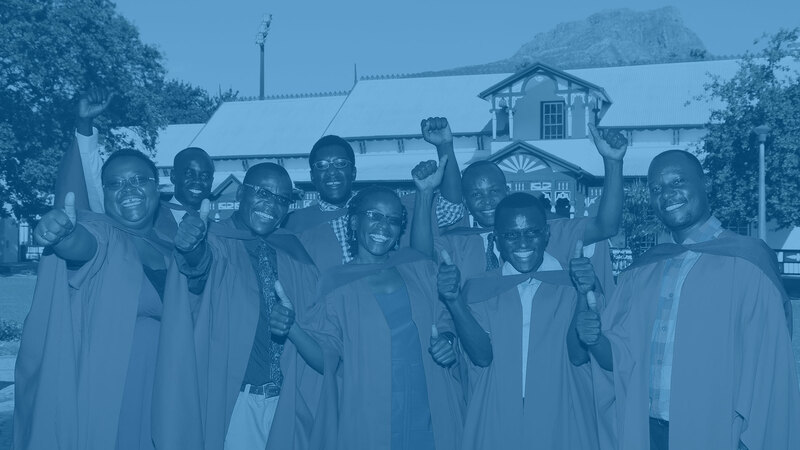 The PANGeA doctoral scholarship programme was launched in 2010 as part of Stellenbosch University’s contribution to the PANGeA network through the establishment of the Graduate School, Faculty of Arts and Social Sciences. The PANGeA Early Career Fellowship Programme was launched in 2017 with the aim of fostering excellence in African humanities and social sciences by providing a range of training and skill development courses for academic staff within the PANGeA network. The PANGeA Training and Skills Development Programme (PANGeA – Ed) was launched in September 2016 in order to build human capital within African universities. Fostering Excellence in African Scholarship.